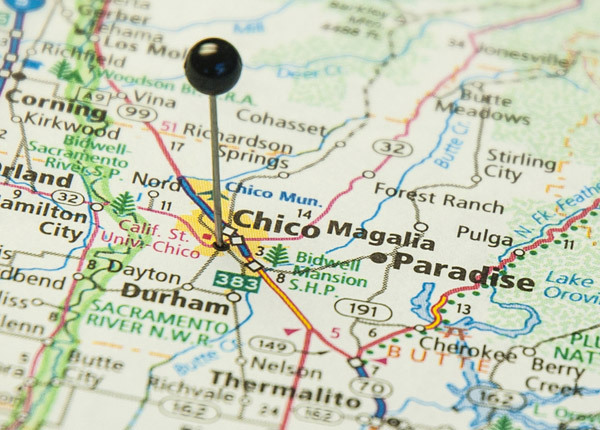 Chico Pickleball | Play Fair and Have Fun! 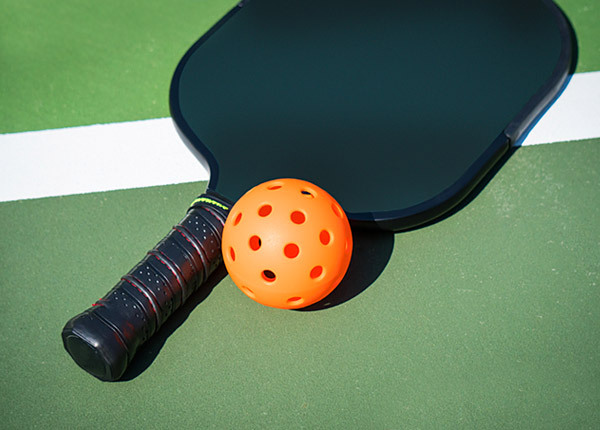 A brief history of Pickleball and why you should play one of America’s fastest growing sports. Want to learn the basics or just take your game to the next level. Check out these resources. Primarily we play at the 20th Street Courts but there are other locations worth checking out. “I am 88 years old, have two artificial knees, two artificial hips, have been playing 4 years, and I love the game. I played tennis for decades, but I lost all my partners when they died or went to retirement homes. Since pickleball is played on much smaller courts than tennis, I can still maneuver to hit the ball. 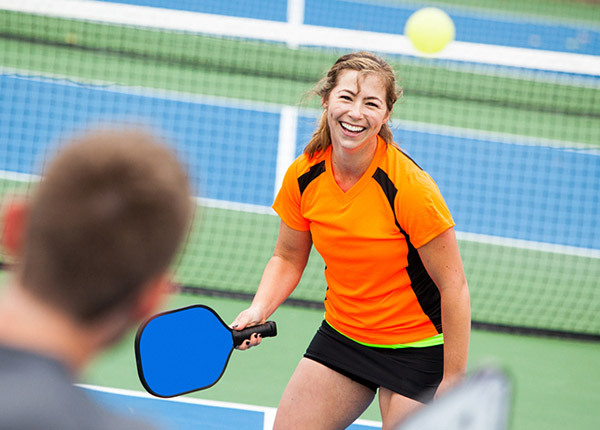 Sign up for our newsletter to hear about upcoming fun events, clinics, local pickleball news and occasional tips to improve your game. Tell your friends and help us grow this family friendly sport!